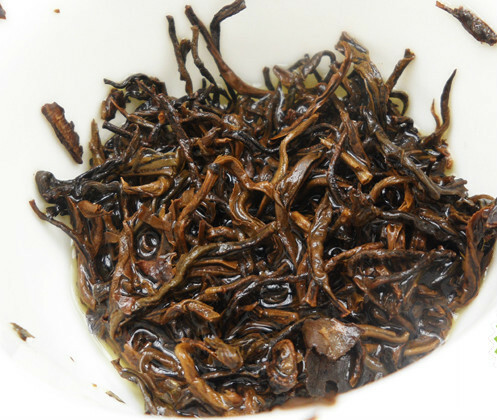 A New Variety of black tea produced on the territory of Xinyang city in Henan province.Xinyang Hong is a new variety created to diversify the tea production of Xinyang city. 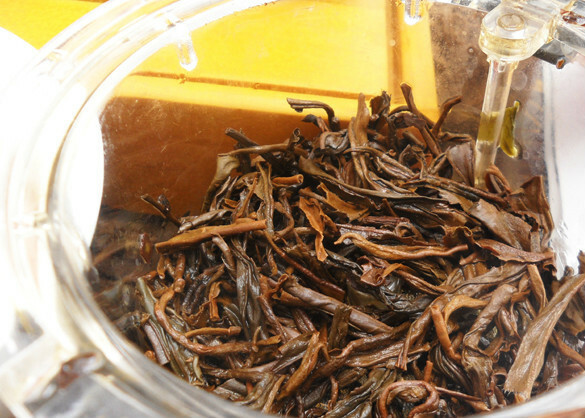 Xinyang being the place of production of renowned green tea variety Xinyang Maojian, They now have a brand new tea variety, Xinyang Hong, which means “Xinyang Red”. 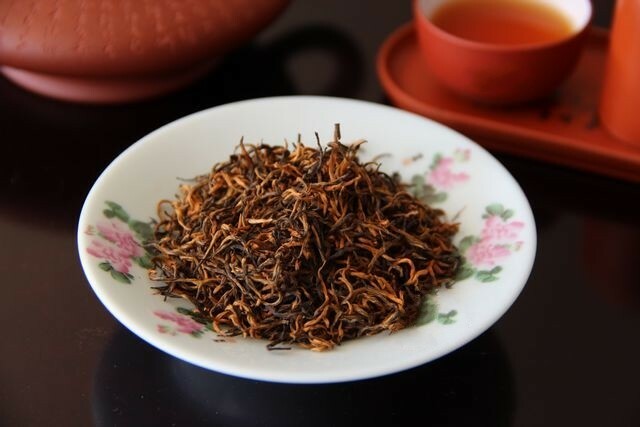 As indicated by its name, Xinyang Hong belongs to the red tea type, which confusingly enough, is called black tea in most western countries. 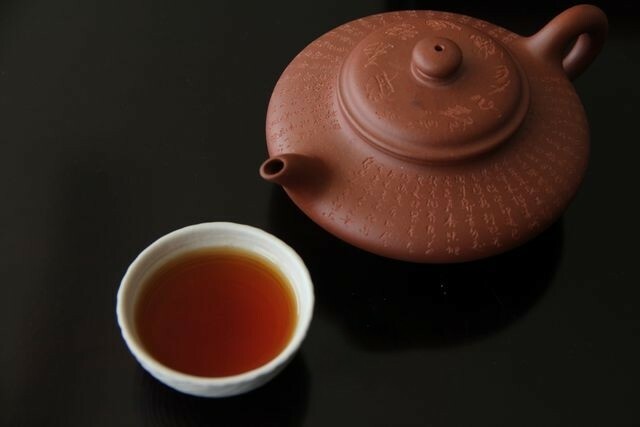 In order to keep the high quality standards associated with the Xinyang tea terroir, it was decided to learn from China’s major black tea producing provinces Anhui and Fujian. 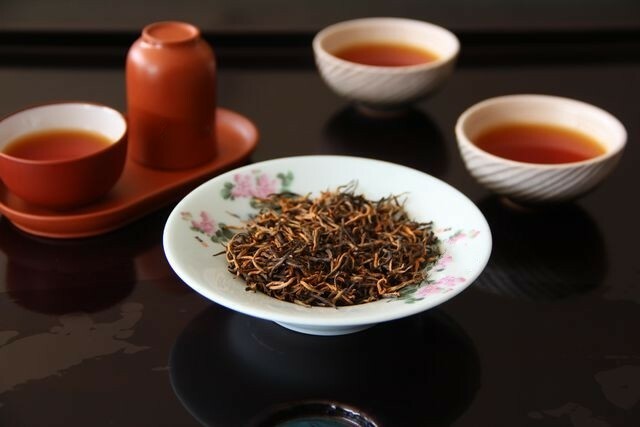 Due to a greater resemblance of the Xinyang tea plants with those from Fujian, the new tea variety was developed in close collaboration with some of Fujian’s best tea experts. 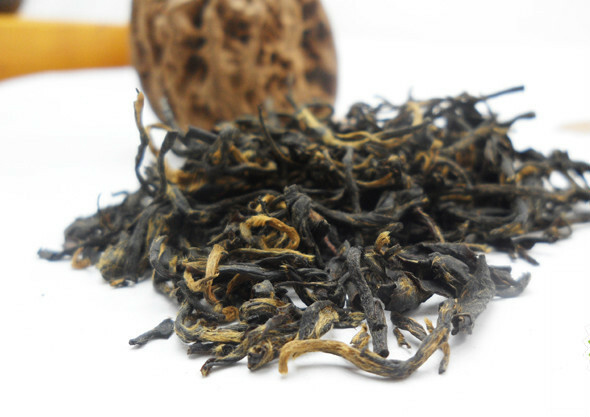 Yixing black is also called as Yangxian black tea which has a history for more than 400 years. 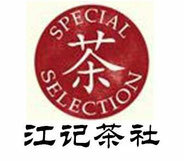 Yixing is a county-level city in Jiangsu province, in eastern China with a population of half a million. 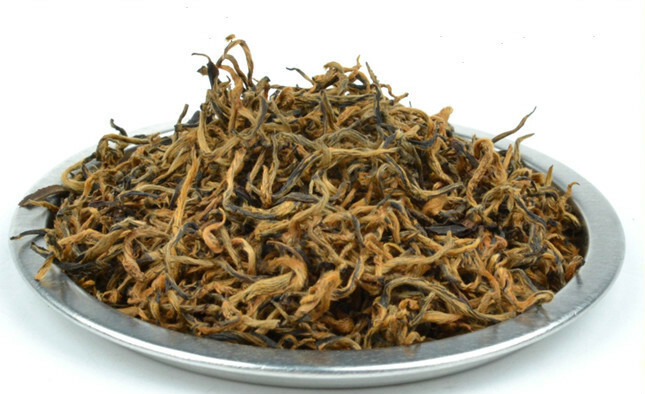 The leaves are almost entirely made up of a considerable amount of buds which have a soft golden hue, a sign of high quality. 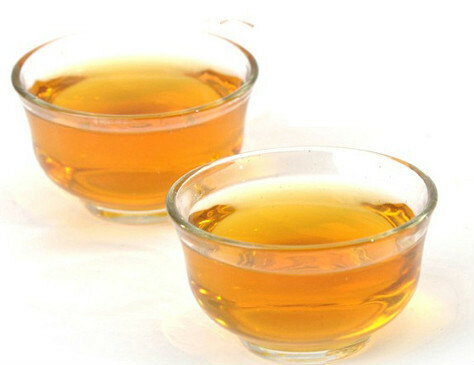 The infusion is a amber, yellow color that is exceptionally smooth and delicate with a sweet malt flavor. 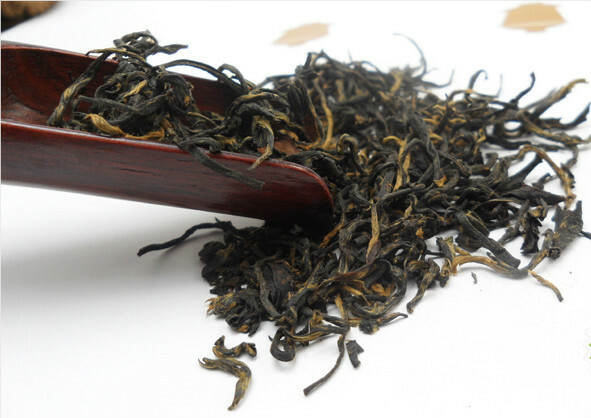 A sweet, fragrant, full bodied Yixing black comprised almost entirely of exquisitely manicured single bud and single leaf pairs.The pairing of leaves and buds creates for a well balanced flavor spectrum between sweet and deep malted flavors , stimulating high notes. 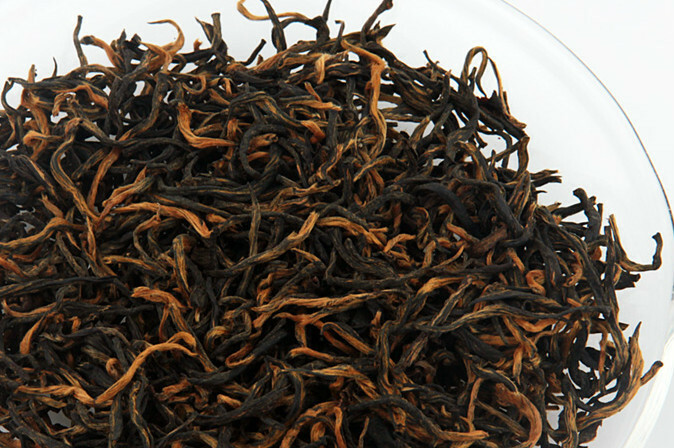 This is a rare, high grade, limited production black tea. 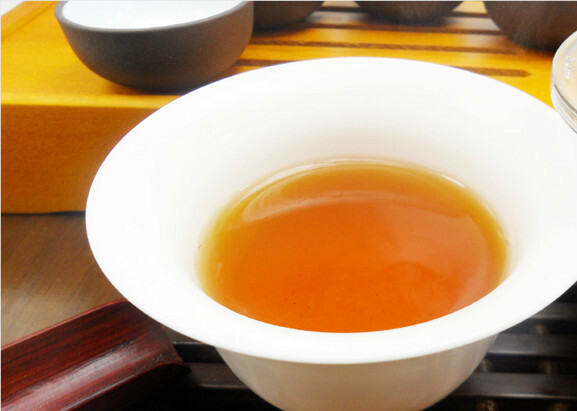 1 using clear glass teacup ,Gaiwan, Porcelain Pot or Yinxing Zhisha teapot. 2. 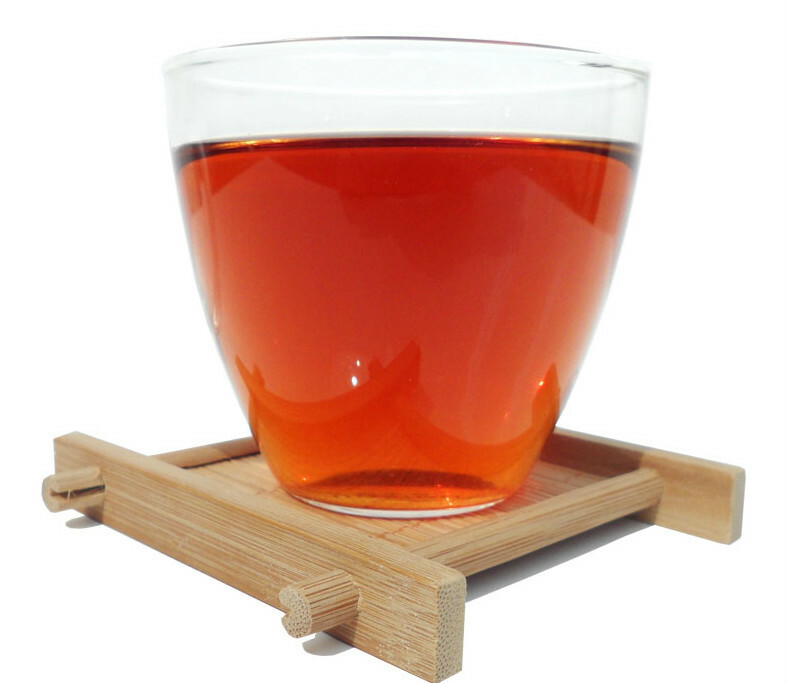 Rinse teacup with boiling water. 3. 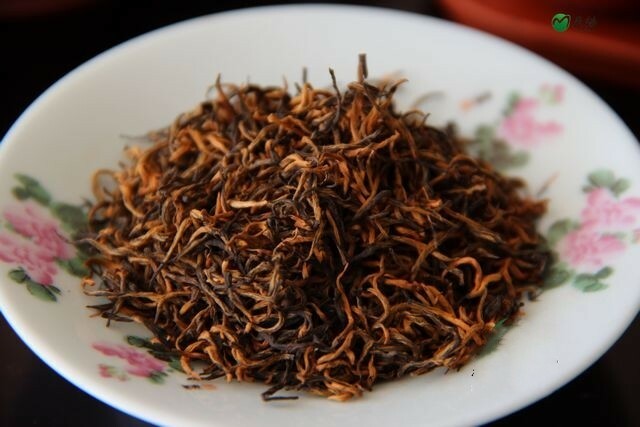 Use between one and two teaspoons of tea leaves (about 3 grams) per teacup of boiling water 100ml ~130ml (212F ) for up to about 10 seconds~ 1 minute depending on your personal preference. 4. 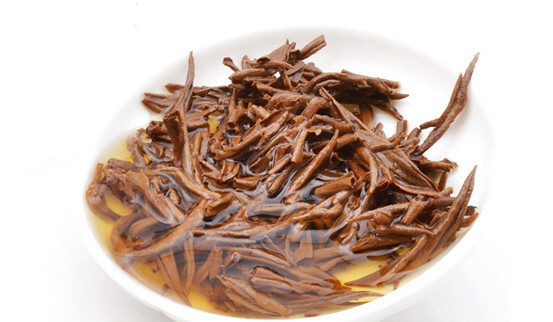 The second brewing time is 20 seconds~ 1.5 minutes. The third brewing times is better 30 seconds ~3 minutes. 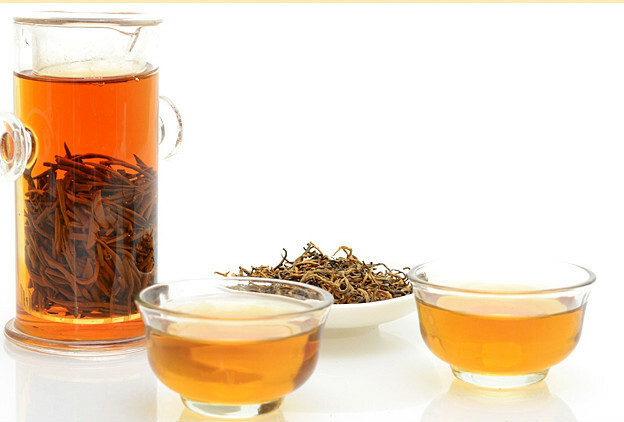 Increase the steeping time for each subsequent brewing. 5. 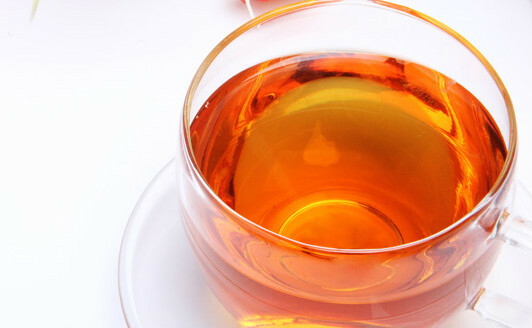 Infusions: At least 7~9 times.